Walter Sisulu Square is one of the most important spots in recent South African History. I am pleased to announce that there is now an Ability Guidebook to help autistic people visit this important place in the history of apartheid and civil rights. 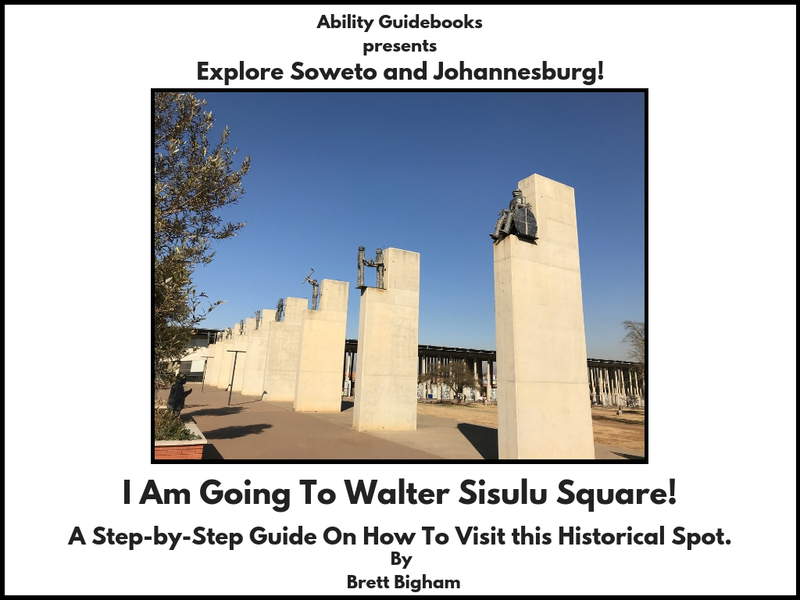 Author Brett BighamPosted on October 5, 2018 Categories Ability GuidebookTags Ability Guidebook, apartheid, autism, brett bigham, Johannesburg, NEA Foundation, oregon, South Africa, Soweto, teacher of the year, Walter Sisulu SquareLeave a comment on More Free Supports for People with Autism in Johannesburg! I Am Going To Sisulu Square!